Cambria! Where beautiful rooms become reality. Offering a beautiful collection of colors and performance, Cambria can add elegance and beauty to any room in your home! Star Granite Interiors specializes in granite, marble, limestone and other natural stone materials for countertops and interiors throughout the home. View our kitchen gallery, bathroom gallery, and fireplace gallery to see examples of our work. 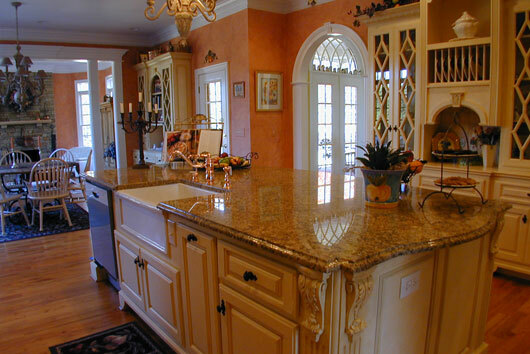 Star Granite strives to bring you the largest selection, best price, and fastest delivery in the industry. We carry over 500 colors and offer different finishes as well. Slabs can be viewed on site or at a number of partner distributors. Check out our weekly specials for information on featured products and services. ©2019 Star Granite Interiors. All rights reserved.